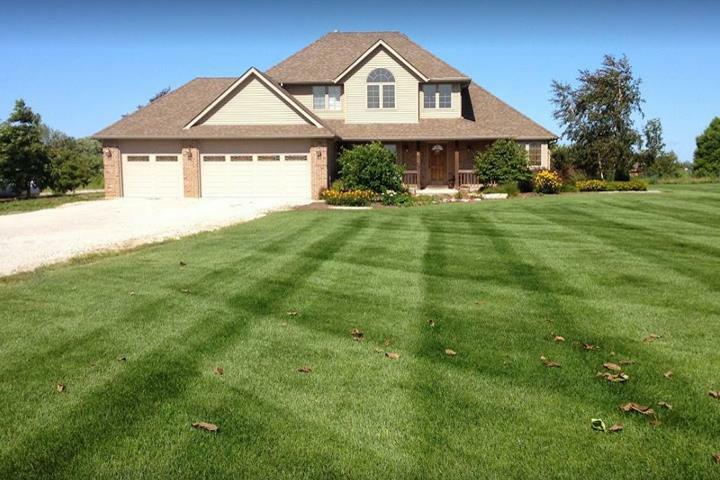 Nature's Turf, Inc., in Peotone, IL, is a fully insured landscaping company which provides lawn maintenance, landscape design, hardscapes, water features and landscaping. 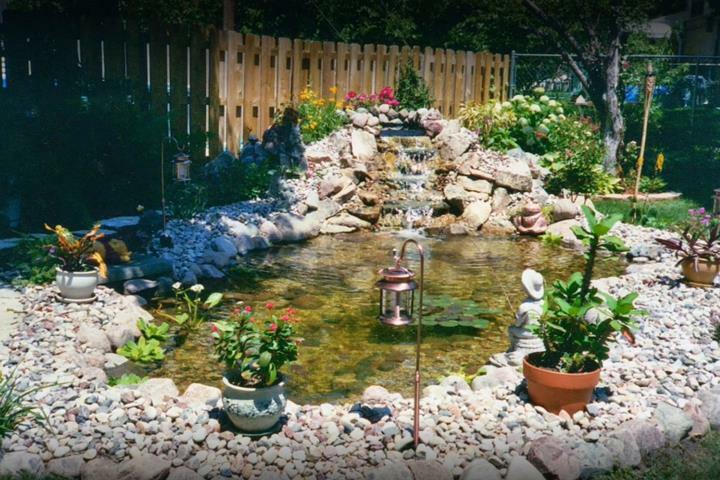 Established in 1990, we work with property owners to help them achieve their outdoor living space goals and to match their lifestyles. 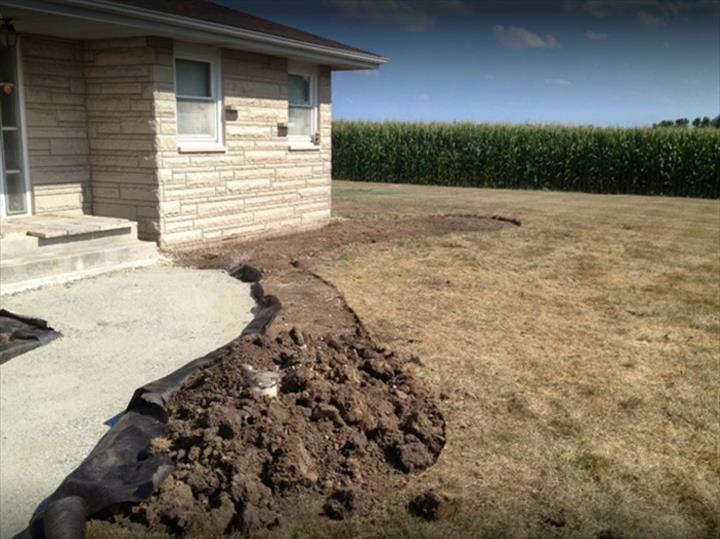 If you're looking for landscape services, then give Nature's Turf, Inc. a call. 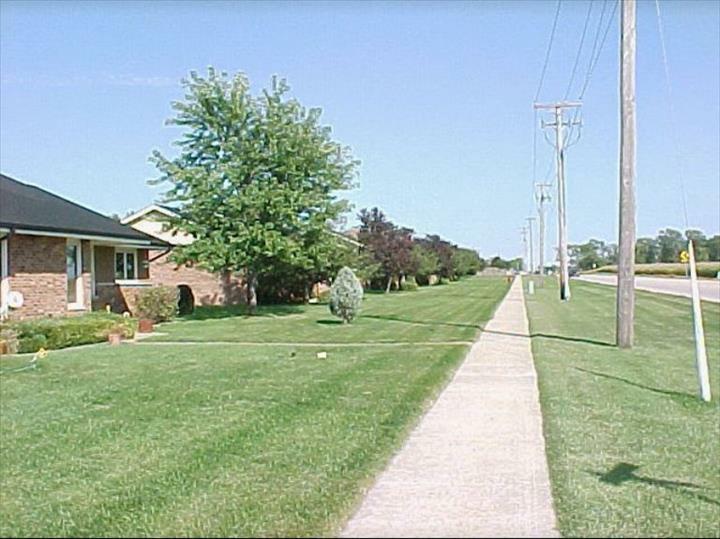 Your Property...Our Priority. Established in 1990. 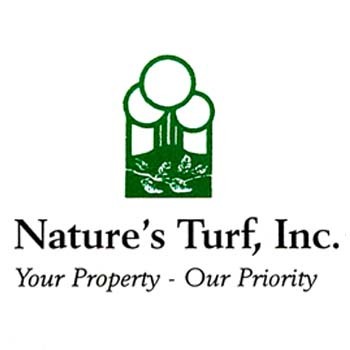 Nature's Turf, Inc. is proud to serve our local area which includes Peotone, IL, Mokena, IL, Frankfort, IL, Bradley, IL, Bourbonnais, IL, Manteno, IL, Beecher, IL, and New Lenox, IL. 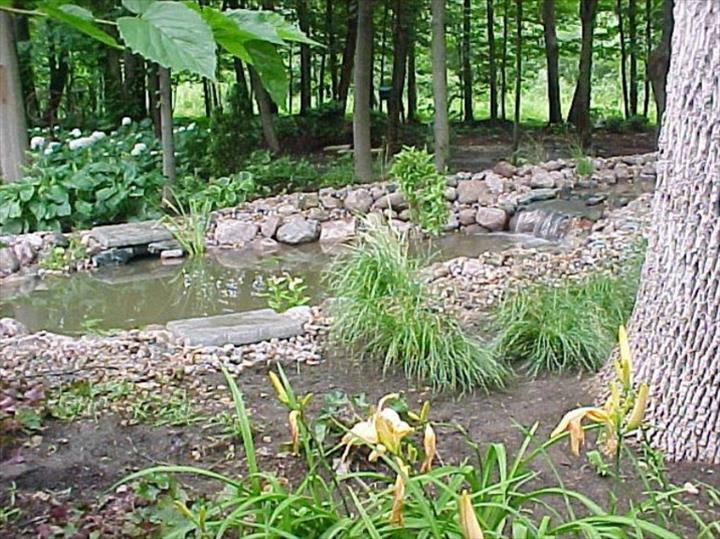 We specialize in Landscaping, Lawn Care, Snow Removal, and Water Feature Design, Installation and Maintenance since 1990.